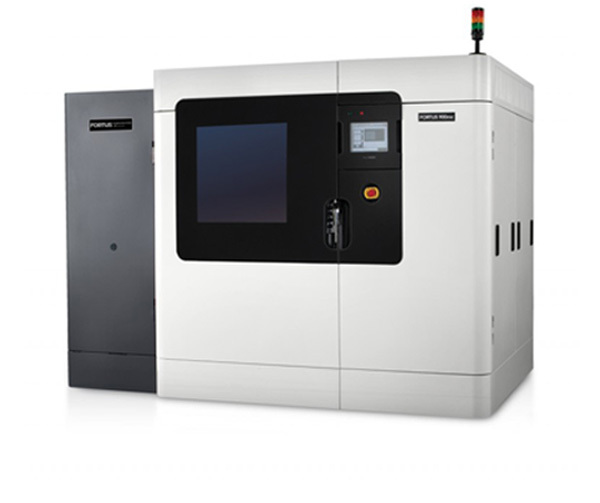 3D printers are quickly becoming a staple manufacturing tool to create custom, complex, and accurate models. But just how accurate are they? Luckily our machine at 3D Print Western (the Fortus 900mc by Stratasys) underwent a series of tests to answer this specific question. Lets get into it! Let’s break this down into simpler, non-statistical jargon: the printer can print dimensions with an accuracy up to plus or minus 0.0035 inch, or 0.0015 inch x Length, whichever is greater. For example, if you have a 1 inch part, your accuracy will be within 0.0035”. If you have a 5 inch part, your accuracy will be within 0.0015 x 5 = 0.0075 inch. So your part will be somewhere in the range of 4.9925 and 5.0075 inches… pretty close huh? This is based on a 95% certainty level. A 95% certainty level guarantees the abovementioned accuracy 95% of time. I know what you’re thinking: 95% is a lot, but it’s no 100%. Fear not, the remaining 5% isn’t guaranteed to be worse, it can in fact be even better! The 95% certainty level is a statistical standard that guarantees the specified accuracy 95% of the time. The remaining 5% is not guaranteed one way or another – it could be better, worse, or exactly the same! For nearly all jobs, this accuracy is more than enough. In Stratasys’ study, they found that “of the 3,888 measurements, 99.5 percent are within ±0.005 inch (0.13 mm), and 49.9% are within a narrow tolerance band of ±0.001 inch (0.03 mm).” The conclusion is that the Fortus 900mc has some of the highest 3D printer accuracy on the planet! If you have any questions or concerns of the precision of your part, send us a message on our contact page!